Every time I plan a vacation to a resort I have to make sure that they have a spa and some really good body products, a margarita sugar scrub being one of my favorites. If there’s no spa, then the resort is a no-go for me. 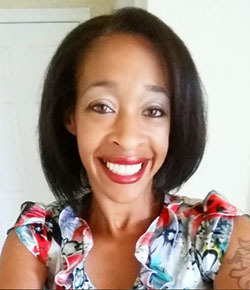 Vacation is all about relaxing and even though it’ll be a family trip, I still need time to myself away from my husband and kids. It’s only fair, right? A lot of people go for the massages, but I love going for the body scrubs! My favorite one so far was a tropical body scrub and wrap. The smells were amazing and it left my skin feeling rejuvenated afterwards. I also like making my own scrubs and my favorite diy body scrub is my homemade margarita sugar scrub. 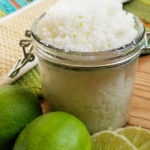 It smells just like a margarita and after using this diy margarita sugar scrub recipe, my skin feels soft and smooth. 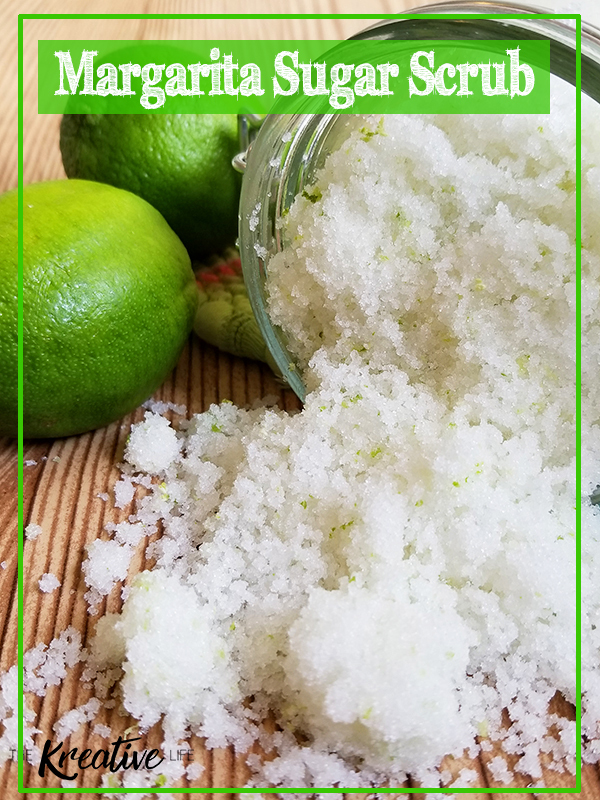 The ingredients for a margarita body scrub are easy to find and it only takes a few minutes to make. 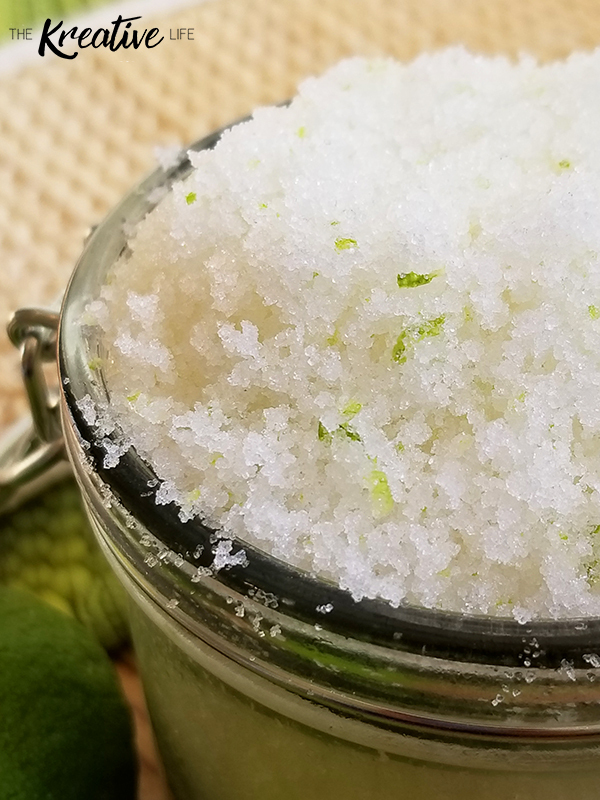 I don’t use tequila or lime juice in my margarita sugar body scrub because it makes the scrub feel sticky to me and it takes away from the exfoliating factors of the scrub because it dissolves some of the sugar. Instead I completely leave out the tequila (let’s just say this is a virgin margarita sugar scrub) and I add a powdered lime mix variation instead. This way the exfoliating sugar scrub can last longer stored out of the fridge, since there are no water-based liquids used. 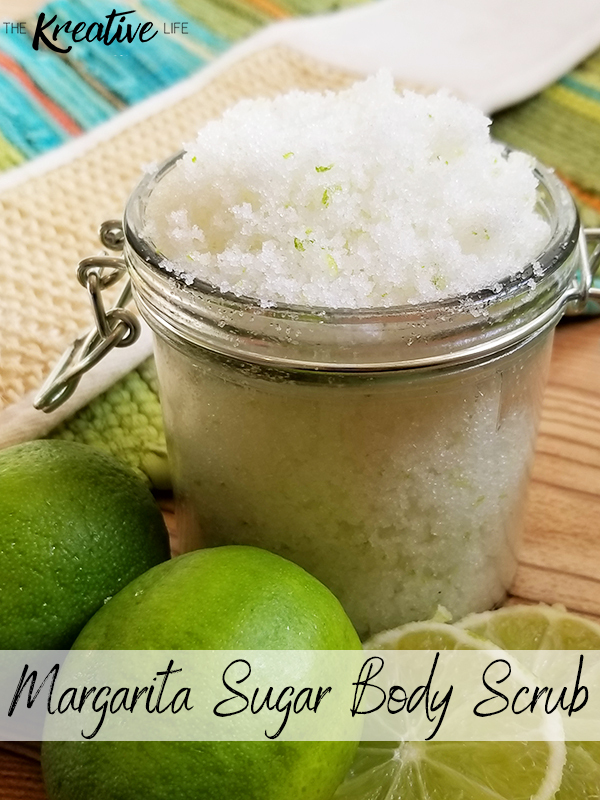 If you’re planning a bridal shower, a ladies’ night in, or are a secret Santa, then you can give them margarita body scrub in a mason jar . Tie ribbon around the neck of the bottle and even attach a small metal spoon for them to be able to scoop out some when they use it. These would make the perfect gift for anytime of year. 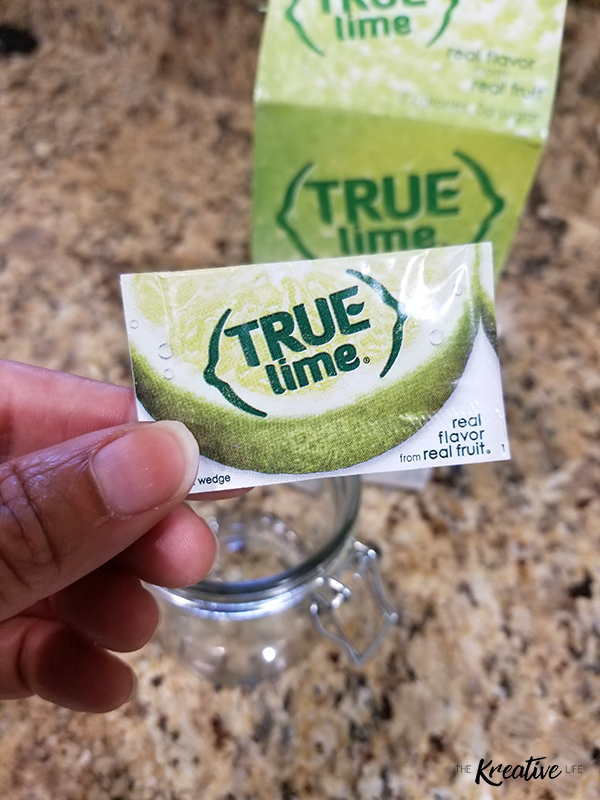 After taking your usual shower and rinsing off all of the soap residue, scoop out a tablespoon of the margarita sugar scrub and place it in the palms of your hands. Rub the scrub on your arms, legs, feet, and torso. Gently rub the scrub in until most of the sugar dissolves. Rinse the remaining sugar off in the shower. Lightly pat yourself dry. 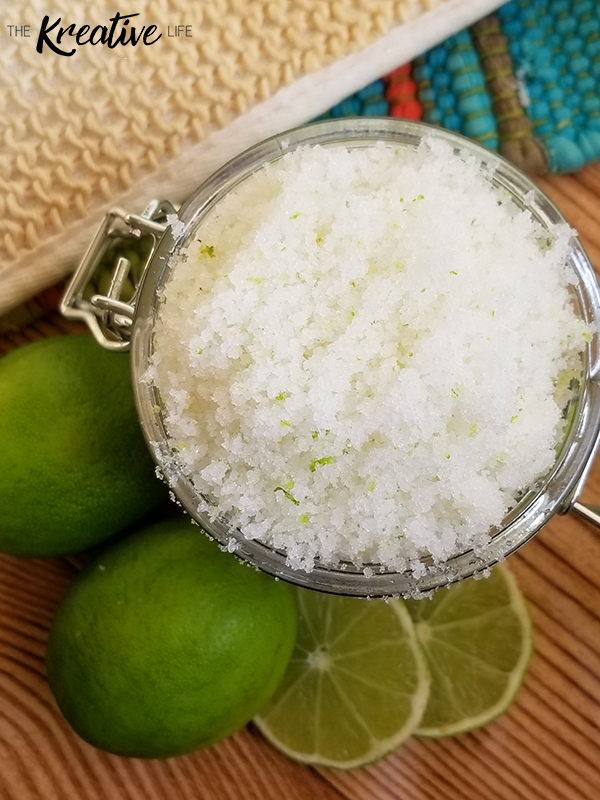 Now that you know how to make margarita body scrub, what other scrubs will you try? You may also like to try my Coconut Body Scrub. In a medium bowl, mix sugar, True Lime, lime zest, and sea salt. Add coconut oil to the mixture. Stir until oil is fully mixed in. Store your homemade margarita body scrub in an air tight container. That’s an amazing tip. Thank you so much for sharing. This looks great! It’s definitely much cheaper to make than store scrubs and I love that I know exactly what;s in it. Thanks for sharing.